Making more possible for our patients and community. From lifesaving surgery for trauma patients to the extra support that makes a difficult time easier for visiting families, ECMC offers true care at every level. 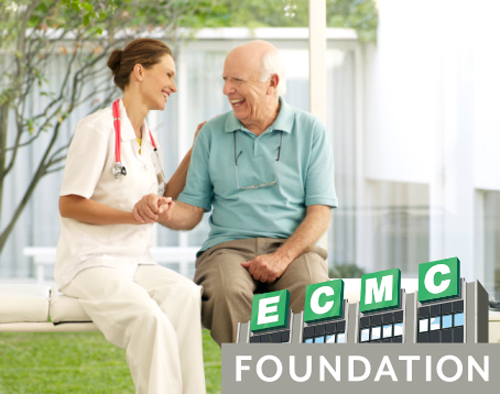 ECMC Foundation, a not-for-profit corporation, enhances what ECMC offers to our patients and community, secures the resources that make all the difference, and takes on initiatives to financially support the lifesaving work of ECMC. As our community hospital, ECMC serves a range of patients and families across Western New York. Through generous community support and building connections throughout our region, the Foundation strives to make more possible for our patients, their families, and our community. The Foundation also assists patients and families on a smaller scale that’s no less impactful. 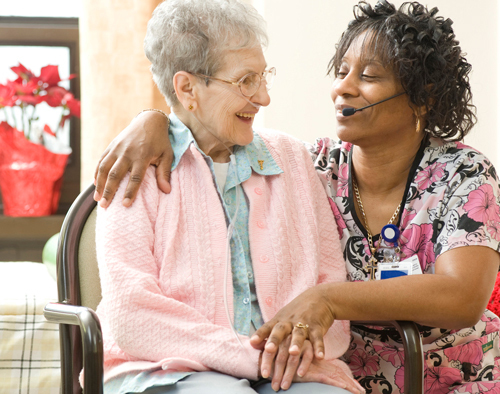 From providing patient transport vehicles to extended-stay housing assistance, patient comfort carts to personal items, we are committed to providing the resources that too often get overlooked in a time of illness or crisis. Gifts to ECMC Foundation can be given as cash donations, corporate contributions and matching gifts, United Way donor choice designations, planned gifts, grants, and more. Donors can designate their contributions to a specific service or to wherever the need is greatest. In addition, the Foundation hosts or sponsors several events each year, including the Springfest Gala, the Subaru Buffalo 4-Mile Chase, the Tournament of Life Golf Classic, and the Buffalo WNY Billieve Challenge, to ensure we can continue to offer this critical support. In addition to financial gifts, ECMC Foundation also relies on volunteers to help staff and support our events with the gift of time. From assisting with event logistics to managing a prize wheel, we offer a variety of ways to get involved. 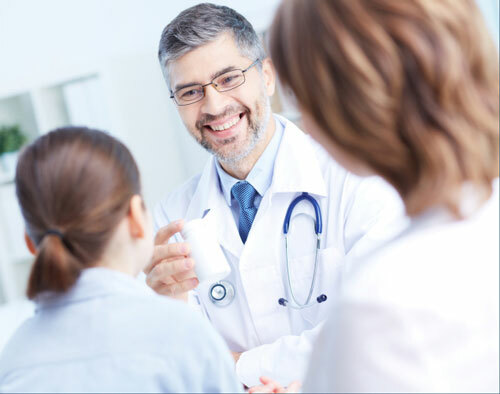 We also know that we can treat our patients best when we have the most committed and talented people on our team. To that end, the Foundation also contributes to staff training, conference attendance, and other employee assistance programs to help careers flourish and ensure patients receive the most cutting-edge care. Each year, thousands of patients come to ECMC with serious injuries and debilitating conditions seeking medical treatment and rehabilitation. Find out how the excellence of our trauma care translates to success at every level at ECMC, and what your giving can help achieve. While our Board of Directors is working to ensure we can consistently offer the best and most caring support to our patients and communities, our full-time professional staff is overseeing our development efforts, operations and initiatives.